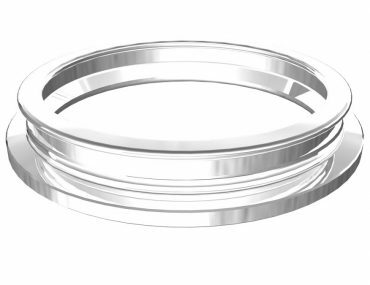 Manufactured from first-class hardened 100Cr6 steel, the ring is hard chrome-plated at our own ultra modern coating company using the latest technology, and additionally receives a final finish. The Turbo ring is flexible in use and stands for maximum productivity, the highest yarn quality and a long life cycle. 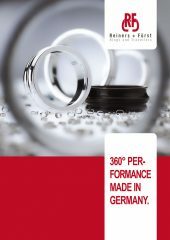 The special feature lies in the precision, the absolutely low tolerance of the ring profile and the coating. The special characteristic of the R+F hard chrome surface combines optimal lubrication with extremely low wear. 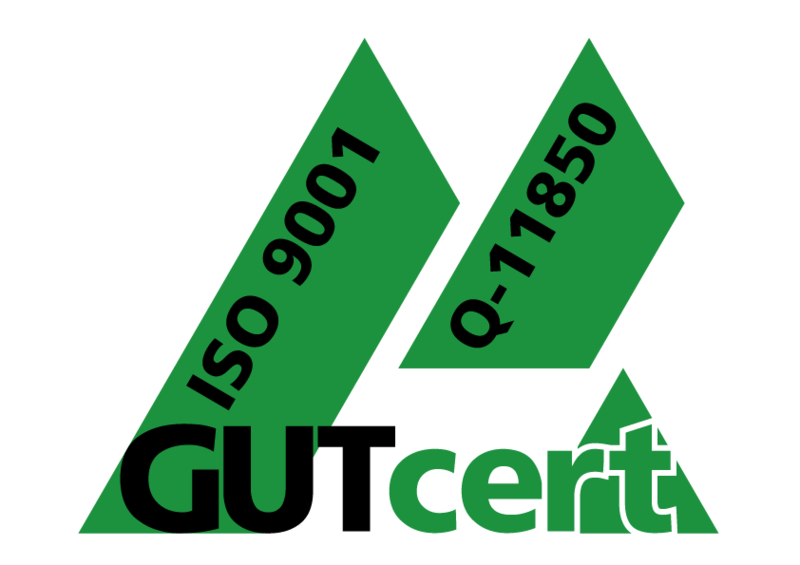 This results in extremely long service lives at maximum spindle speeds. 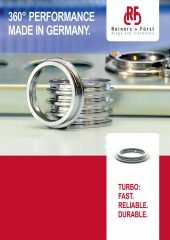 The Turbo high-speed ring sets new standards in yarn quality. It can be used for all yarn qualities, even for compact yarns.